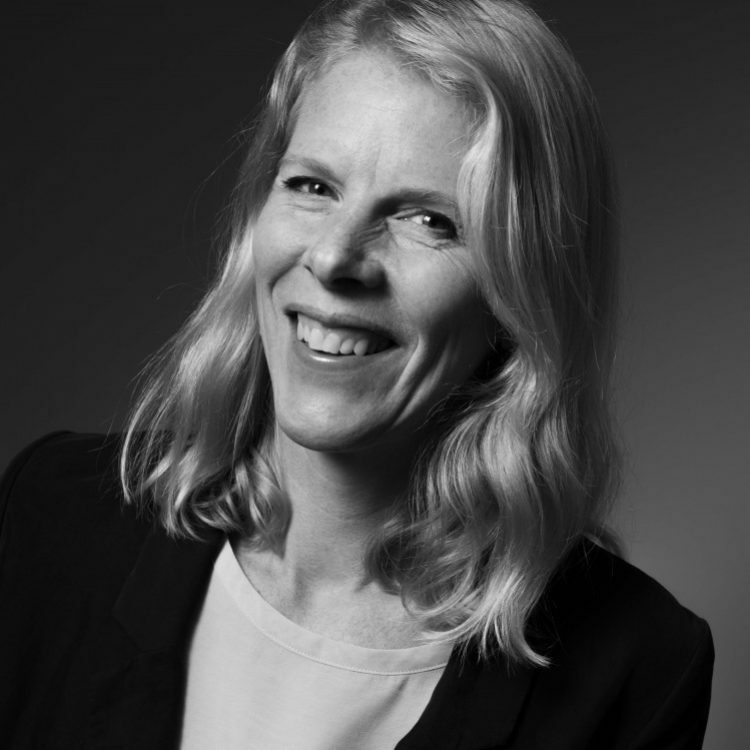 Congratulations to our very own Helena who will take her seat on this years Guldägget design jury as our third representative in as many years. Yay Helena, yay us! An energetic and pedagogic way to explain every Swede’s pension.